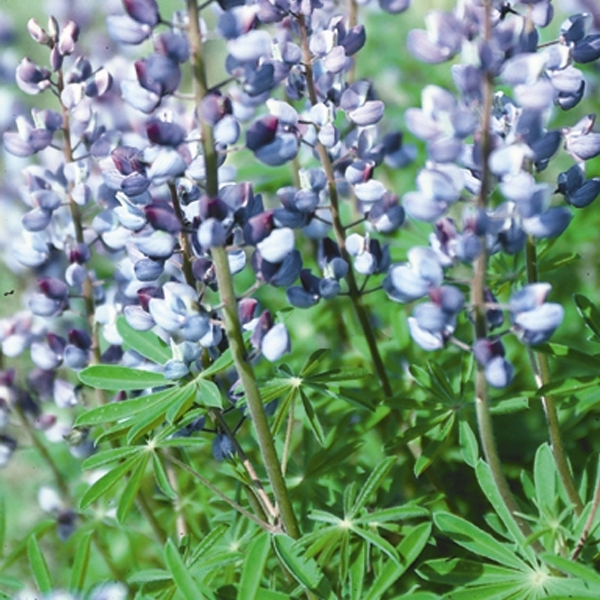 A must for dry prairie plantings and gardens. 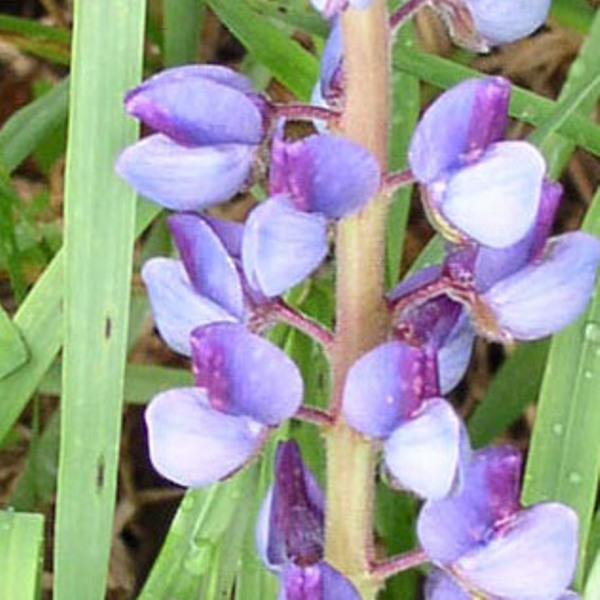 An invaluable legume that provides food and habitat for the rare Karner Blue Butterfly. Self sowing and can thrive in sandy woodland habitats and even under canopies of black oak.